In recent times there have been all kinds of amazing developments and adaptations made to cars that enable those with a disability to either ride safely or, in some cases, operate the vehicle. This is fantastic because it can provide those with a wide range of disabilities a tremendous amount of freedom and independence and take the stress out of transportation. 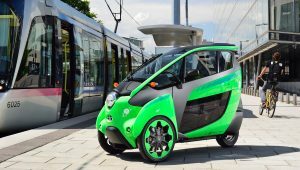 In addition to these improvements, there are a number of remarkable concept cars that have been designed from the ground up for those with a wide range of disabilities instead of making changes to pre-existing vehicles. These cars could transform the lives of people all around the world and utilise the latest technology to make a big difference to those that need it. One example is the futuristic looking Toyota Concept-i RIDE which is a self-driving vehicle with gull-wing doors, a joystick, an electric universal sliding seat and automated driving functions so that anyone can drive safely and with confidence. 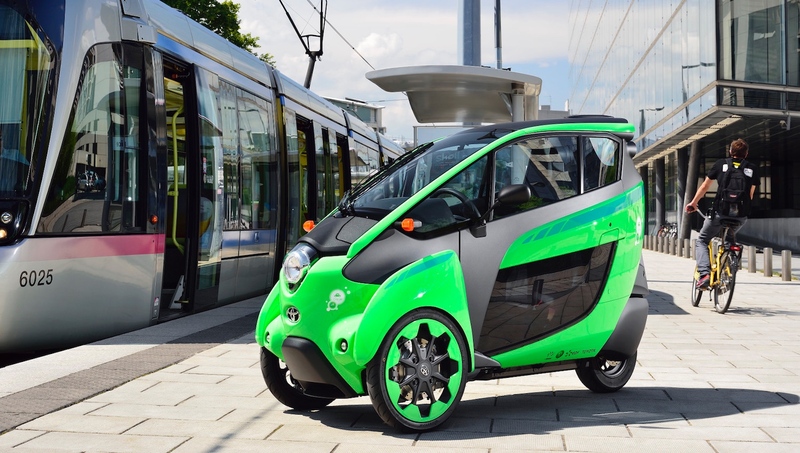 Another fantastic concept car is the highly stylish EQUAL compact electric car designed for those with mobility issues. The entire back end of this clever vehicle raises, which allows a disabled individual to navigate their wheelchair into the vehicle without assistance. The vehicle also features an adjustable steering wheel, hand controls for accelerating and braking, and rails and handles for entering and exiting. These concept cars demonstrate the excellent progress that is being made, but there is still a lot of work to be done with vehicles still in the pipeline. Clever adaptations and wheelchair accessible vehicles can make it much easier for those with a wide range of conditions to get from A to B, but there needs to be more developments made so that it can be easy for more people to transport themselves. With the gradual move towards self-driving cars, it seems that this could easily be a possibility in the future and help to revolutionise the lives of many. Everyone needs independence and the ability to easily get from one place to another. This can be a challenge for those with disabilities – while some progress has been made, there is still a lot to be done. Concept cars show that technology could make this much easier and it will now be exciting to see what the future holds with more developments and innovations being made as we edge towards self-driving vehicles.